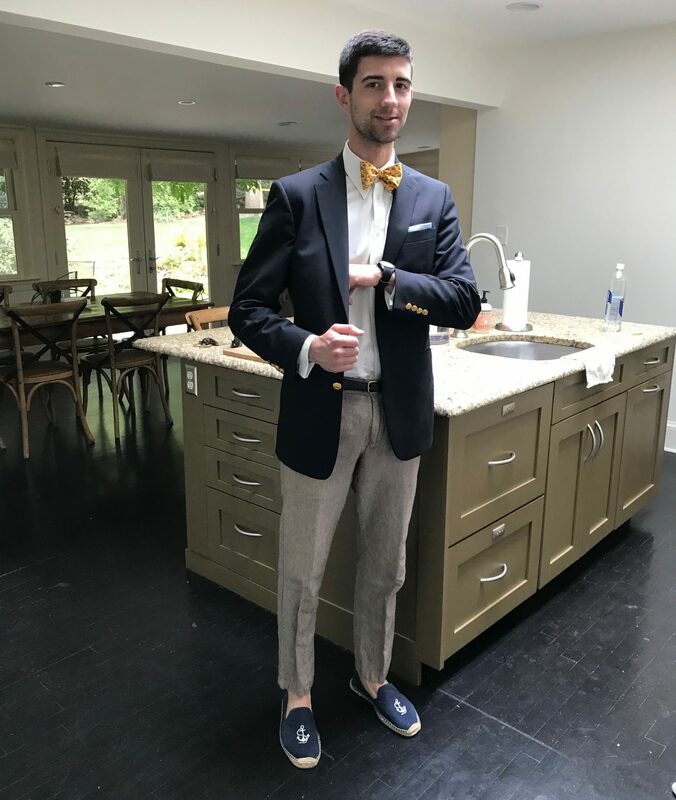 Bob Wallace: It means we’re going to Vermont. 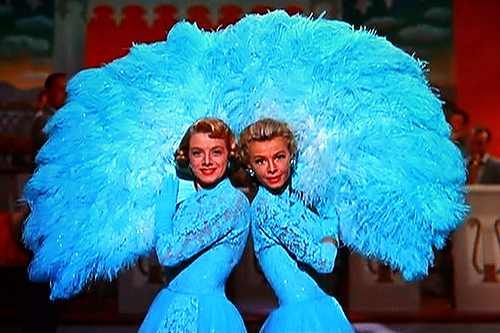 There is one movie that I absolutely must watch every Christmas: Irving Berlin’s White Christmas. 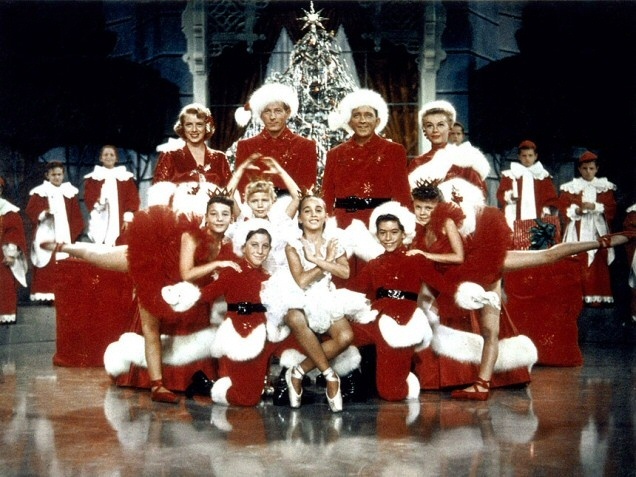 Directed by Michael Curtiz and released in 1954, White Christmas is the quintessential Christmas movie. This is not to say there aren’t other great holiday films (there are many others I also enjoy), but this is my favorite. 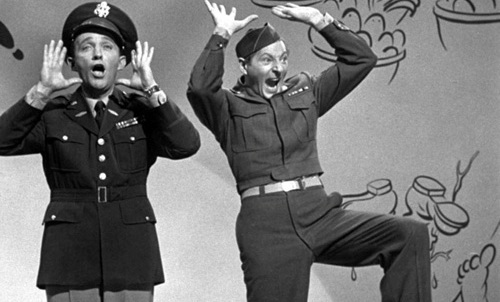 The film begins amid WWII as two Army officers, Bob Wallace (Bing Crosby) and Phil Davis (Danny Kaye), are putting on a show for the rest of their company on Christmas Eve. It is here that we first get to hear “White Christmas” performed by Bob (Bing) in that famous voice that seems to reach out and touch your heart. Shortly after finishing their show, the area comes under attack and Phil saves Bob from a falling brick wall; effectively saving his life. In the process, Phil’s arm gets injured. Using his newly injured arm as a reminder to Bob that he saved him, Phil convinces Bob to return to show business as a tandem act with him when the war ends. The two come home and become a smash hit. Anytime Phil wants to do something different with the act, he points to his arm and Bob complies (now do you get the quote?). As part of a favor for “a pal in the army,” the two reluctantly sit in on a sister act (The Haynes Sisters). The brother of the Haynes Sisters was an army friend of Phil and Bob, so they agreed to watch them and give them some feedback. Phil expects the two to be as ugly as freckle-faced Haynes the dog-faced boy (as they called him), saying, “How can a guy that ugly have the nerve to have sisters?” and Bob replies, “Very brave parents.” The two are pleasantly surprised however to find that the sisters, Betty (Rosemary Clooney) and Judy (Vera-Ellen), are actually very attractive. Instantly the two seem to fall in love… (it is a movie, you know?). After a series of interesting predicaments, the four end up on a train to Vermont to perform at an Inn. They arrive in Vermont to find that there is no snow… They reach the Columbia Inn, Pinetree Vermont, and find that the man running the place is their old commanding officer, Gen. Waverly (Dean Jagger). 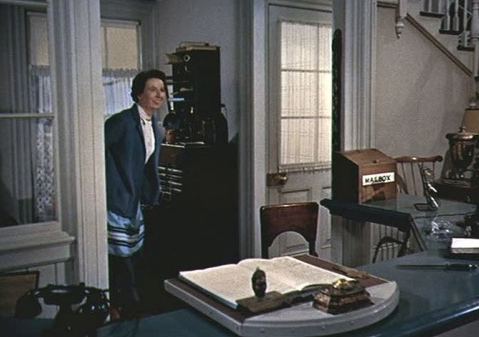 The woman at the desk, Emma (the lovable Mary Wickes), tells them that Waverly is almost broke and they haven’t had any business since there is no snow. Bob and Phil orchestrate a plan to bring up all the men from their old company and put on a big surprise performance for Waverly. While this is all going on, Phil and Judy are carrying out their own plan to get Bob and Betty together. Betty can’t sleep one night so she heads to the kitchen to get some food. There she encounters Bob, and he tells Betty of how different foods cause different dreams. They sit around the fire and Bob begins to sing the song, with Betty chiming in in a very romantic scene. There are numerous extravagant performances with dozens of people in the movie. The sets are fabulous and the color, vibrant (the was the first film made using the VistaVision process). Despite the great volume of music present in the film, it does not detract from the overall movie at all. For those of you who have been following my posts for a while, you can recall my stance on musicals. Well, this is a musical that is a movie with music, not the other way around (that’s the way it should be). While there is obviously a connection to Christmas, the film does a great job of not being only about Christmas. It is also a very inspiring movie I have found. There is one scene in particular that always gets my eyes a little watery. When they finally have the performance, Waverly comes down stairs and sees all his old men. His eyes begin to water up as he realizes how much his men care about him. White Christmas is a great movie that I always look forward to watching this time of year, and it never gets old. If you watch one thing this Christmas (besides A Charlie Brown Christmas, of course), make it White Christmas. Also, since it is odd for me to have two posts in one week (I wanted to get this out before Christmas), remember to scroll down and read my review of Island of Lost Souls. And click on the Charlie Brown Christmas picture at the top to get just a little more Christmas cheer. 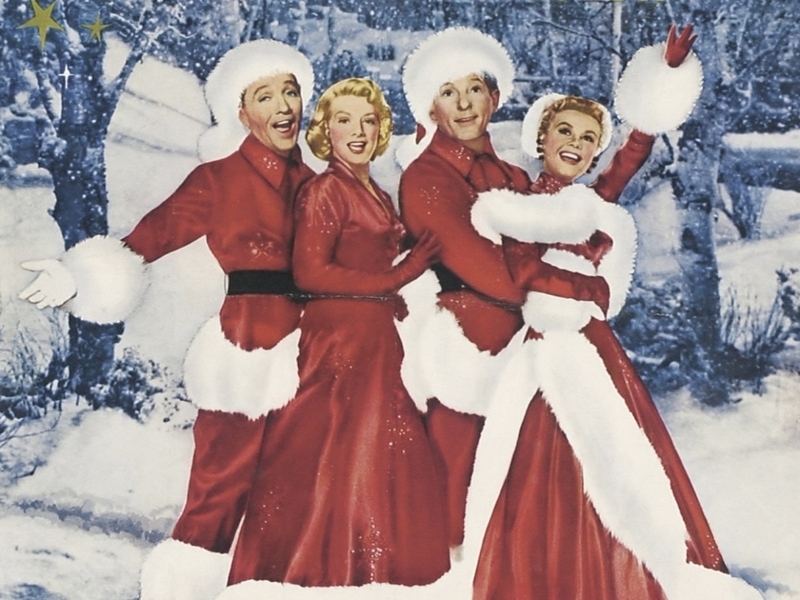 While it sure as heck isn’t perfect, White Christmas is definitely a classic and deserves an annual viewing!